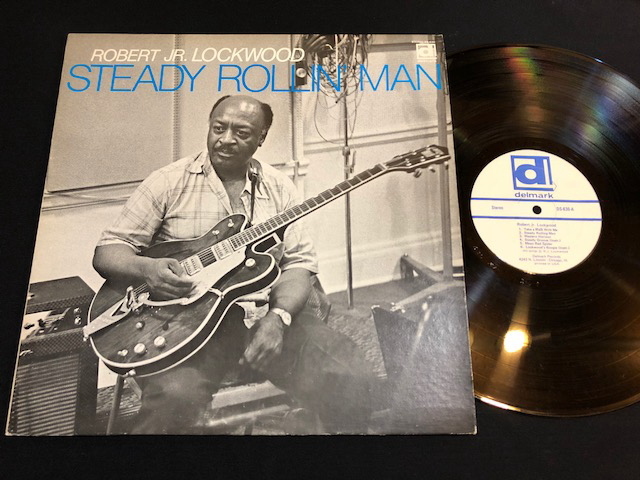 and Robert Lockwood, what guitar players can you think of that are known to play electric 12 strings other than Rickenbackers? I guess Glen Campbell and Roy Clark with Ovations. 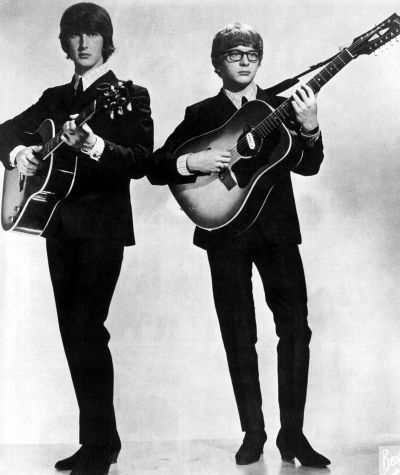 George Harrison and Brian Wilson switched to other electric 12s. Someone is playing a 12 on the Ventures Action Plus. Nokie on a Mosrite? Ooh, and Jimmie Rivers too. 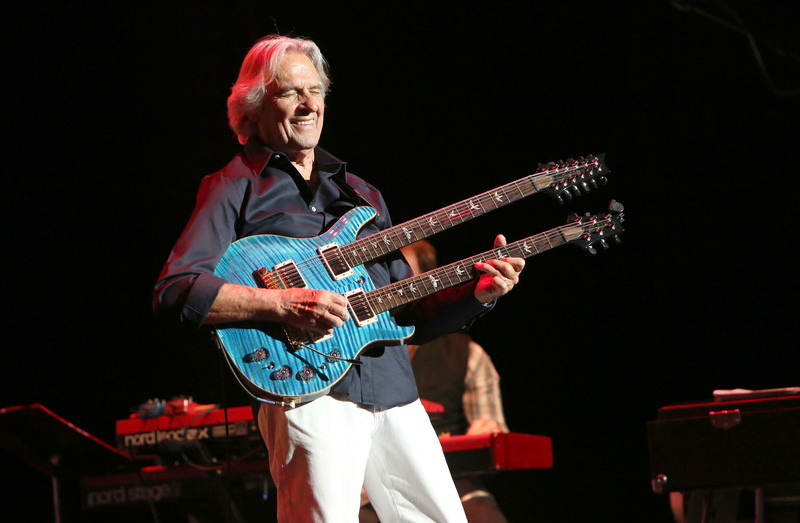 Campbell had Ovation, Fender, and Hamer & 12strings in his ensemble. Concert footage can be found for all three electrics. I may be wrong, but I seem to recall seeing George Harrison with one "other than Ric" at least once. Baba Joe just beat me to it with Don Felder. 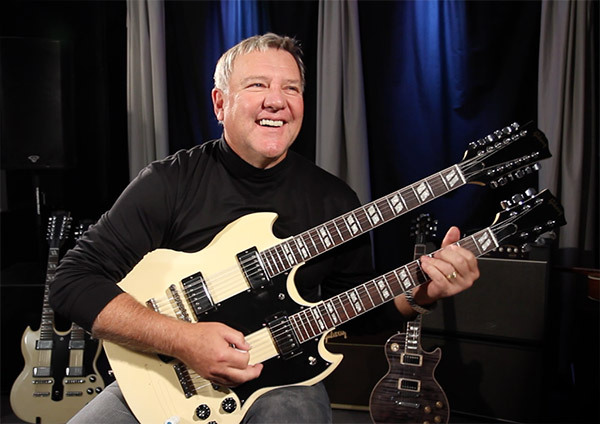 Alex Lifeson of Rush is the only other I can think of. "Little Girl" by "The Syndicate of Sound"
Even though many videos show "Rickenbackers", it was actually done in the studio on a Fender 12 string that came out in 1965-66. I heard that first hand cause, "Bob Gonzales", who co-wrote the song, and is the Bass player for the band, told me the whole story and how they, then, got this new Fender 12 solid body/ w the Gumby headstock ,, and, so recorded the studio version on that. I assume you're referring to the double neck. There are a few of those. Thanks. Herb Alpert’s guy (can’t remember his name) used a Fender XII on those records. And Vic Flick, I believe, used a Burns 12 on “World Without Love” by Chad and Jeremy. Tub- Herb's guy was John Pisano, one of the busiest sidemen in the industry. When the original Tijuana Brass recordings (which were pretty much all Alpert, plus one or two Wrecking Crew guys) took off, a 'real' band was needed. 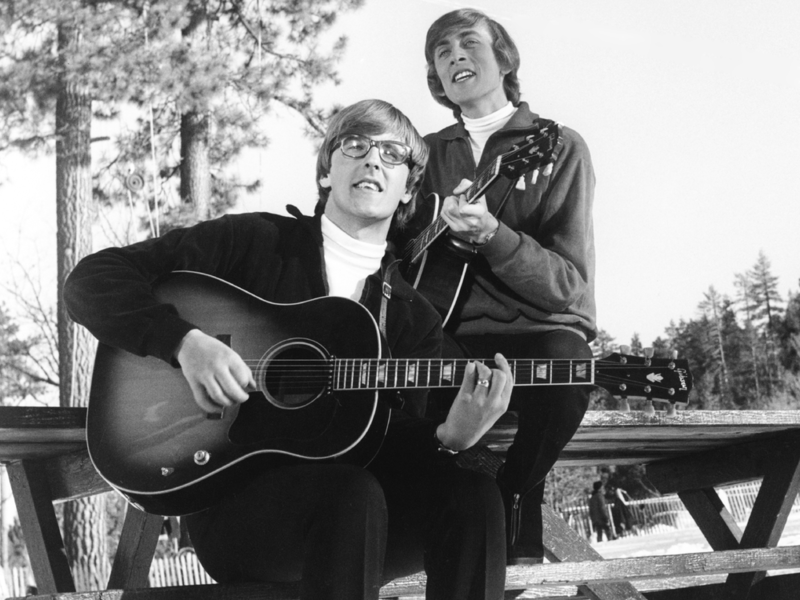 Pisano was hired as guitar player and stayed with Herb until the Brass disbanded in the early 70's. John is still around today, and at age 87 still playing and still popping up on the odd recording here and there. PISANO! That’s right! Thanks, bud! I love that he’s still with us and still working!!!! I stand corrected about his being on the recordings. Thank ya for that as well. I shoulda done the math factoring in the Wrecking Crew guys on the records. 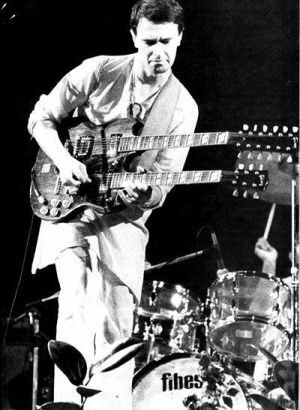 Carl Wilson used a hybrid Gibson/Epiphone 12 at least onstage in his later days with The Beach Boys. 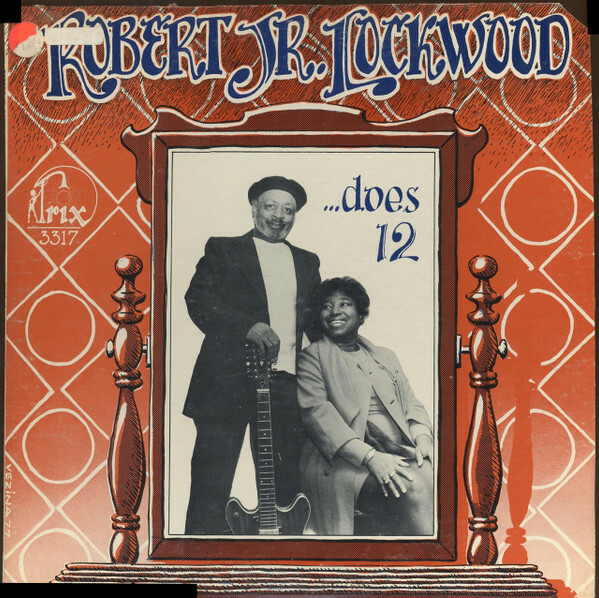 It's good to see Robert Jr. Lockwood remembered here. I used to love his "Does 12" LP. Tom Petty was known to play a Fender 12-string on occasion, as was Bruce Springsteen. Nels Cline of Wilco plays a Danelectro 12 (or is it a Jerry Jones? ).